At The Cannery & Burger Bob's, we provide fast, friendly, & courteous service at fair prices. If for any reason we fail to live up to this promise PLEASE don't tell anyone! We are a semi-classy eating establishment with dishwater coffee & questionable atmosphere. The Cannery was established in December 1982 by Bob Fletcher who, together with his family, has owned and operated the establishment since. 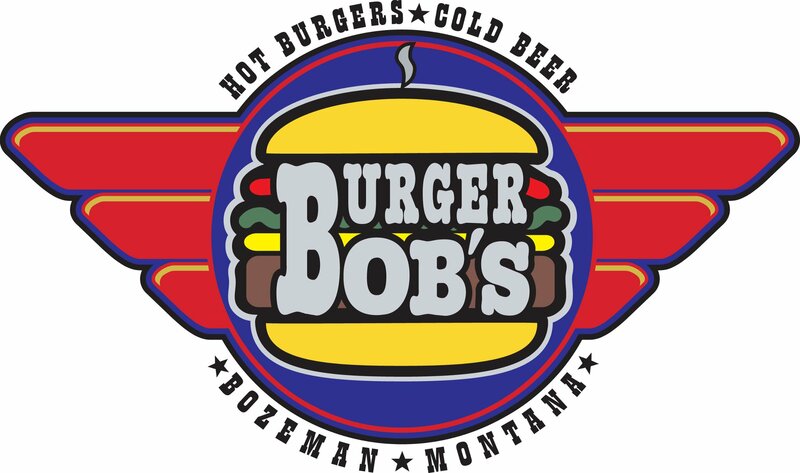 Burger Bob's first opened in April of 1994 and has since been providing quality food products from the best local distributors in the Gallatin Valley! 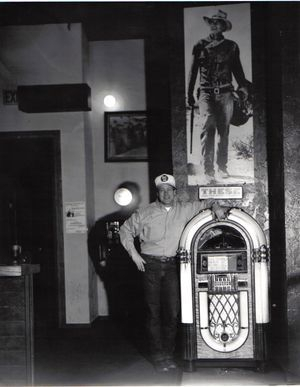 Together the two provide a fun atmosphere for our locals and to all Montana State University sports fans and alumni! Whether you live near by or are just stopping through, we would love to have you come in to say hello!